The Tallahassee Future Leaders Academy is a summer youth employment program for teens ages 15-19. On Tuesday night, employers will have a chance to learn how they can get involved. 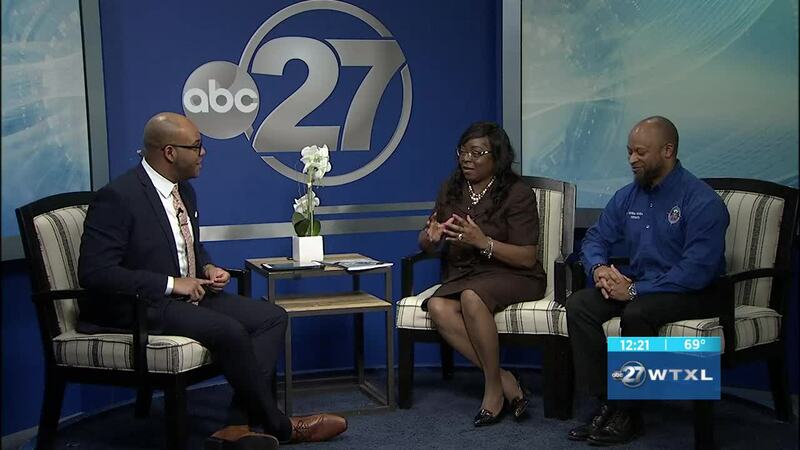 Tuesday afternoon, WTXL sat down with City Commissioner Dianne Williams-Cox and Dr. Willie Williams who provided more details on this event.